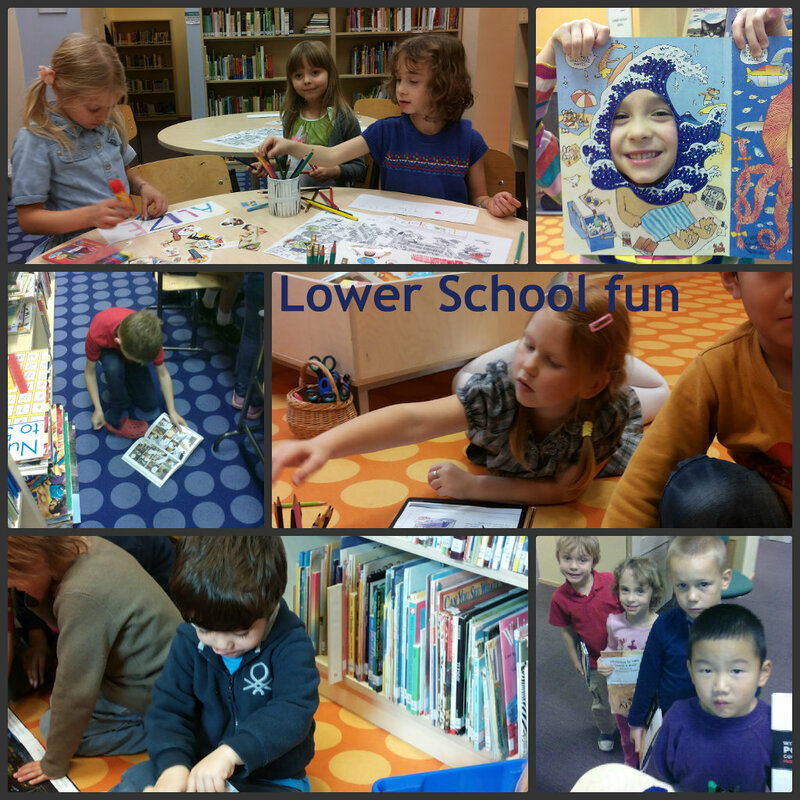 Did you know that ISE Library holds one of the biggest English language collections for young readers in Tallinn? The library has ~10,000 printed volumes on hand in addition to audio books, films and subscription databases. Our print collection has classics and contemporary children’s and young adult fiction including winners from Newbery, Caldecott, Carnegie, ALA Young Adult, Graphic Novel etc. award lists. We have a thorough supplementary non-fiction collection for PYP units of inquiry and upper school research projects. ISE believes in supplying accuracy, objectivity, and reliability in research materials for both children and adults. Our carefully selected subscription databases, The World Book Online and EBSCOhost, are among the industry leaders of award-winning encyclopedias, reference sources, and digital products for the home and schools. Currently ISE is looking into expanding its small but popular e-book collection. The Reference and Research Area hosts 8 computer Maclab, and our comprehensive reference and non-fiction collection for daily research. The Upper School and Lower School areas contain the fiction collection including a range of books from teenage popular fiction to attractive editions of modern and older classics for leisure reading and curriculum support. Beautiful picture books are introduced and enjoyed during story time with our very youngest students. The Classroom and Media area holds world languages, graphic novels, and poetry sections along with audio books and a video/DVD collection. The Classroom is used for scheduled Library and Information Studies classes for grades PreK – 9, classroom instruction, and individual study. 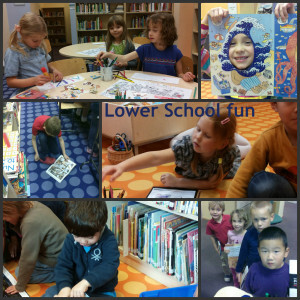 Carefully selected library materials are a cumulative enrichment to the learning environment. The qualified library staff is an integral part of the teaching team, delivering the Library/Information studies courses and the school literacy programs, coordinating curriculum support and managing resources. A study by Debra E. Kachel and Keith Curry Lance (The School Library Journal March 2013) adds to the evidence that all K–12 students need and deserve quality school library programs with full-time certified staff. Students are more likely to succeed when they have library programs that are well staffed, well-funded, technologically well equipped, well stocked, and accessible. ISE Library meets the parameters of this research.